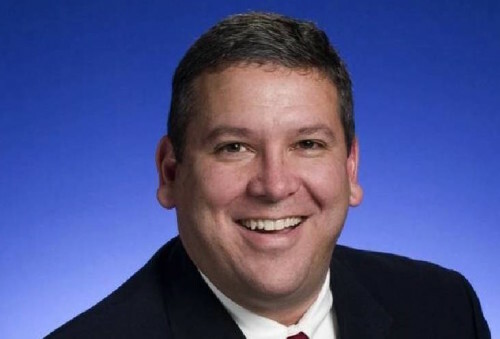 NASHVILLE, Tenn. — House Republican leader Gerald McCormick is vowing retribution for companies that spoke out against a transgender bathroom bill in Tennessee. While McCormick said he favored a decision to withdraw the bill for the year, the Chattanooga Republican called it counterproductive for businesses to have become involved in lobbying for the measure’s defeat. McCormick received applause on the House floor on Tuesday for suggesting that lawmakers should consider limiting tax incentives and grants to those companies in the future. The bill would have required students to use restrooms corresponding to their birth gender.